Each credit card has its own unique rewards system. 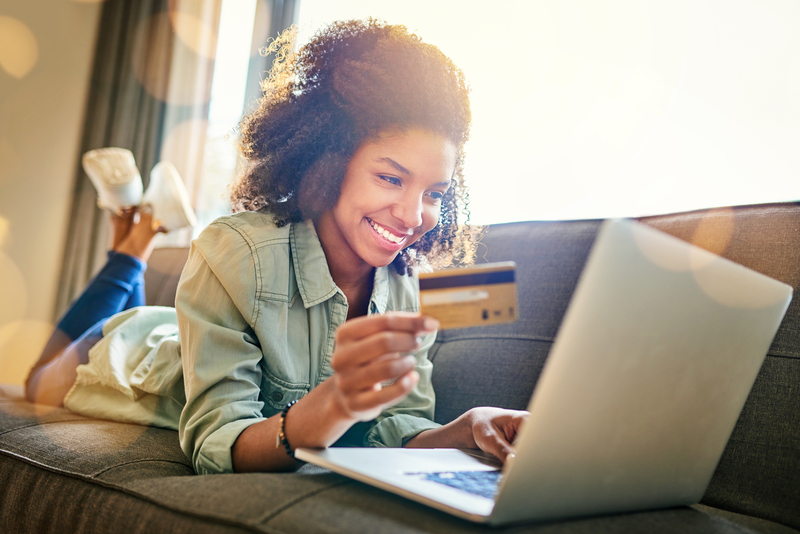 Some will give you a lump sum of points for spending a certain amount of money on the card within a given timeframe and others give cash back when you use your credit card to pay for particular goods or services. These incentives vary from card-to-card and make each appealing in its own way. Sometimes, you might not have the cash or sufficient funds in your bank account to pay for an unforeseen circumstance. Having a credit card on hand provides an added sense of security–if you can’t purchase what you need with your own money, you can always turn to your credit card lender for a quick fix. Many credit cards come with complementary purchase protection. This means that if an item is lost, stolen or broken within a certain period of time after the purchase (usually 90 days), the credit card company will reimburse you. If your card is lost or stolen and you report it immediately, you will not have to pay for any purchases fraudulently made on your account. Compare this to the devastation that inevitably comes from losing a wallet full of cash! If a merchant fails to provide a good or service that you paid for with a credit card, you have the option of contacting the credit card company and disputing the transaction. The company will then investigate the transaction and, if they find in your favor, will refund you completely. Some services, like car rentals and hotel reservations, can only be purchased with a credit card. This is due to the fact that credit cards come with the added assurance that the merchant can recover any incidental costs you might incur. In addition to providing the benefits listed above no matter where you are, credit cards typically provide the best foreign exchange rates whenever traveling abroad. Having a credit card provides a number of essential conveniences that don’t exist for those limited to debit cards and cash. The opportunity to develop your credit score also makes credit cards a great option for anyone looking to save money on a daily basis and prepare themselves for long-term financial goals. Ready to start looking for your next credit card? >> You can start your search here! Balance transfer cards are great resources if you have a large outstanding balance on another credit card with a high-interest rate, making it difficult to pay down. Balance transfer cards usually offer a promotional 0% APR period that lasts anywhere between 6 and 24 months. This makes them specifically designed to give you the time you need to pay off the debt interest-free. If you find that your score has suffered a sudden, unexpected setback, there’s a chance it’s been caused by an error in your report or fraudulent activity in your name. These types of impediments have a number of potential consequences, including higher interest rates, rejected loan applications and denied job offers. But discovering an error on your report is the first step towards rectifying it. Once you’ve identified the problem, you can take action by following these steps.